When we went to California last month, one of my mom's old friends gave us the idea of using Reese's instead of normal Hershey's chocolate in s'mores. It was delicious! 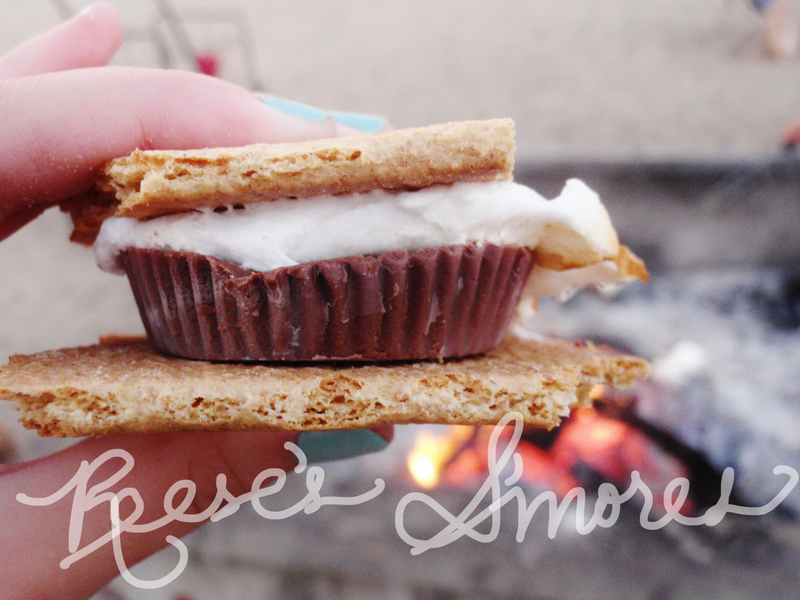 I thought I would share this tip for you, since I know Fall is one of the biggest s'more makin' seasons!